My name is Irina Grabarnik. I’m an Art director, illustrator and storyteller. Illustrations for the lightshow at the ballet performance "Nutcracker" of P.I. Tchaikovsky. Fairy tale illustration for the Collection of the fairies. Adventure island logo, made fot the children's amusement park in China. 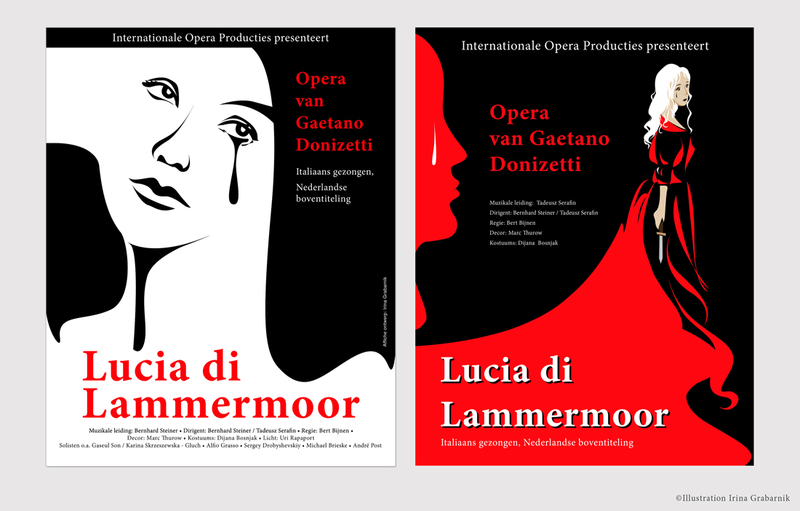 Affiches and illustrations made for International Opera Productions (opera van Gaetano Donizetti “Lucia di Lammermoor”). SnowPark Logo made for the snow amusement park for the Unlimited Snow IP. 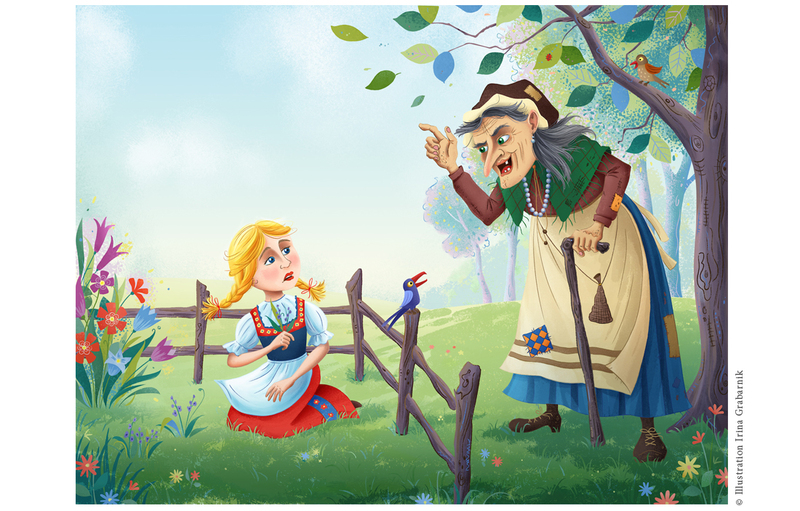 Character design for a children's story (book and App). Illustration for the Children's book, will be released in autumn 2019. 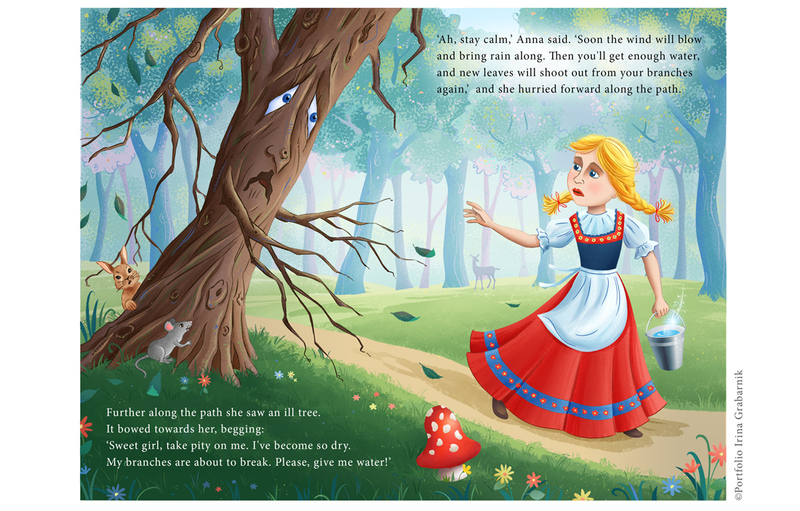 Illustration for the children’s book, which will be released in autumn 2019. Please visit the portfolio to see more artworks!